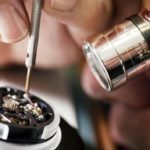 Total Watch Repair, an Encino based luxury watch repair company is looking for a Watch Technician to join our rapidly growing team! 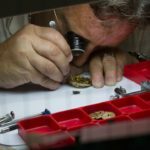 We are looking to hire a certified watch technician who specializes in all watch repair. 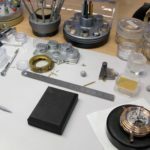 Responsibilities include but are not limited to repairing, cleaning, polishing and adjusting watches using watchmaker’s tools, measuring instruments, bench machines, and cleaning equipment. 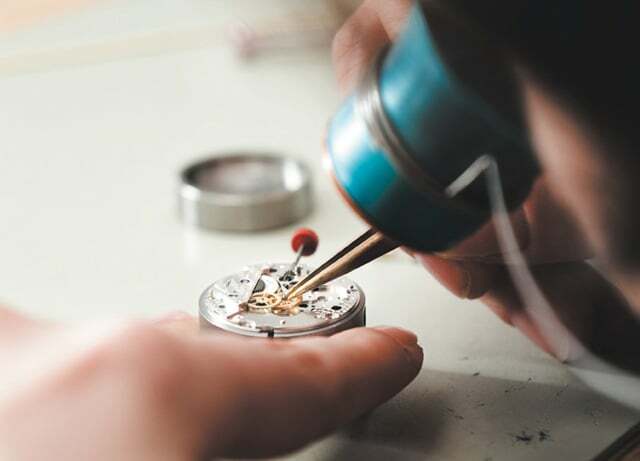 Ability to service a wide range of timepieces, e.g. 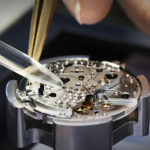 quartz, mechanical & chronograph knowledge of how to set, adjust and activate all functions of watches. 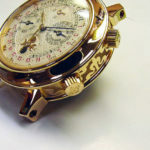 Able to troubleshoot complex watch problems for a wide range of timepieces, e.g. 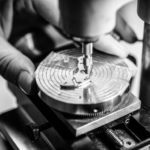 quartz, mechanical, & chronograph Implement solutions for repair such as moisture damage, timing adjustments & cleaning escape wheels. 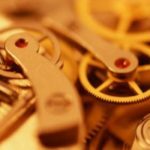 •ability to use repair tools and testing equipment.